The club is looking to raise £500,000 in legal fees as they appeal Islington Council decision. Fabric, the London club that had its license revoked this week, will launch an appeal to overturn the decision. 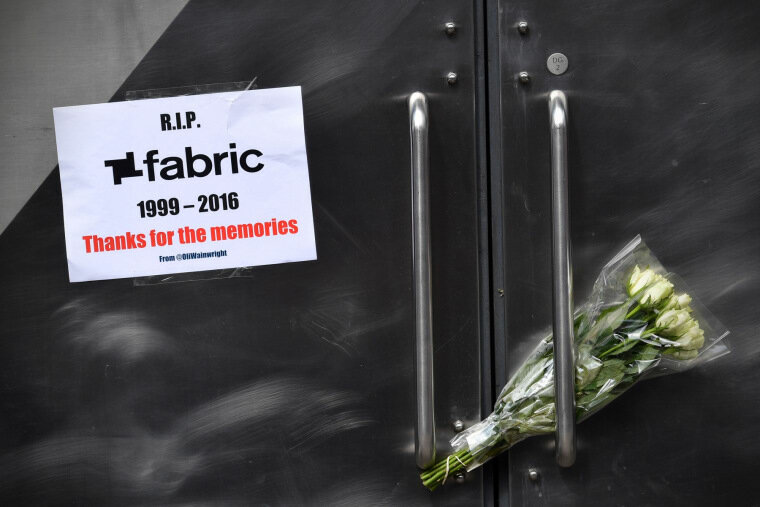 The news of the appealwas confirmed by Mixmag, who report that the Night Time Industries Association's Fund For Fabric campaign is backing Fabric in their appeal. Together they will seek to raise up to £500,000 ($666,000) to cover legal fees. N.T.I.A. Deputy Chair, Alexander Proud, told Mixmag that this was a "critical moment" for the U.K.'S club scene. The association will call on its members, as well as the 150,000 people who signed the #SaveFabric petition, to donate to the fund. Disclosure, Skrillex, Four Tet, and Hudson Mohawke were among the artists that lamented the demise of the club following the September 6 ruling.